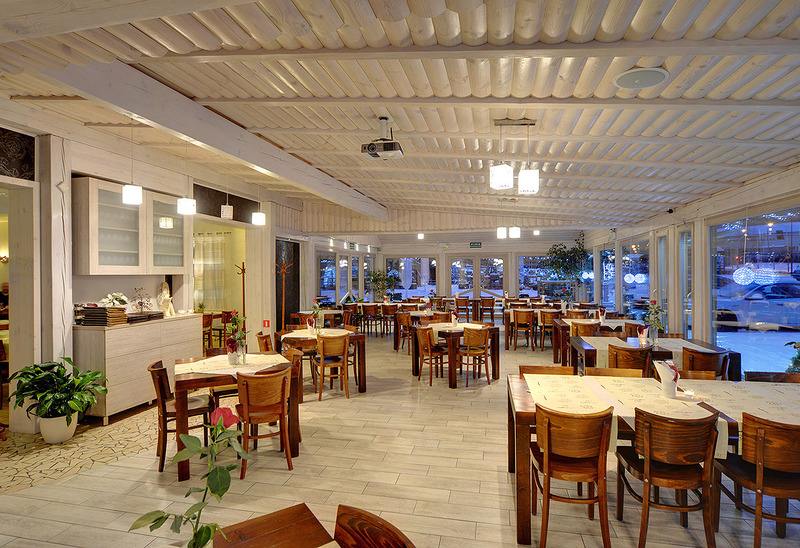 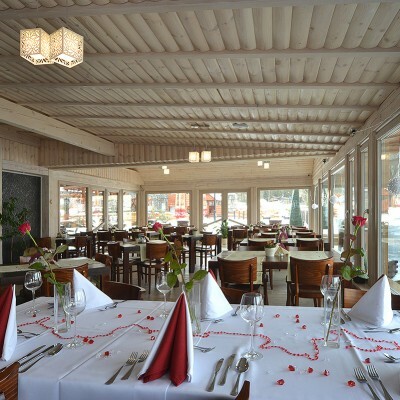 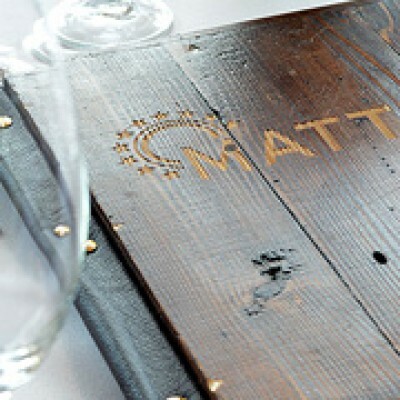 We also invite you to MATTEO restaurant, the kingdom of good cuisine. 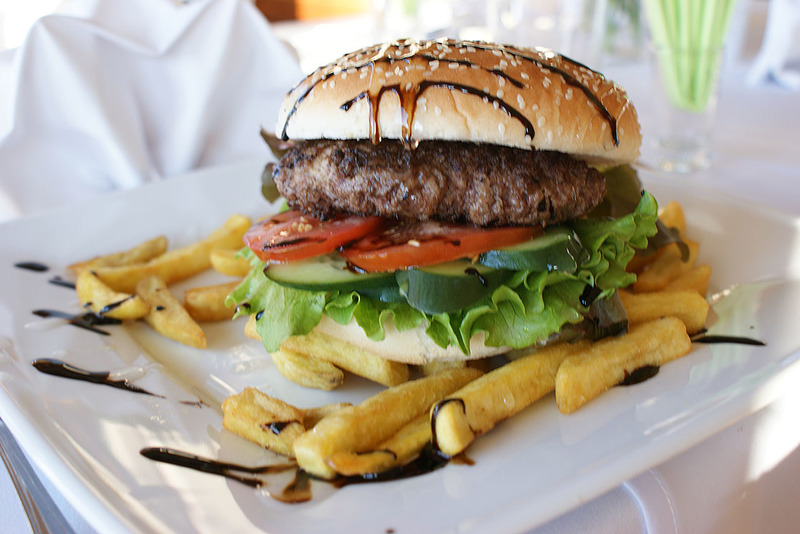 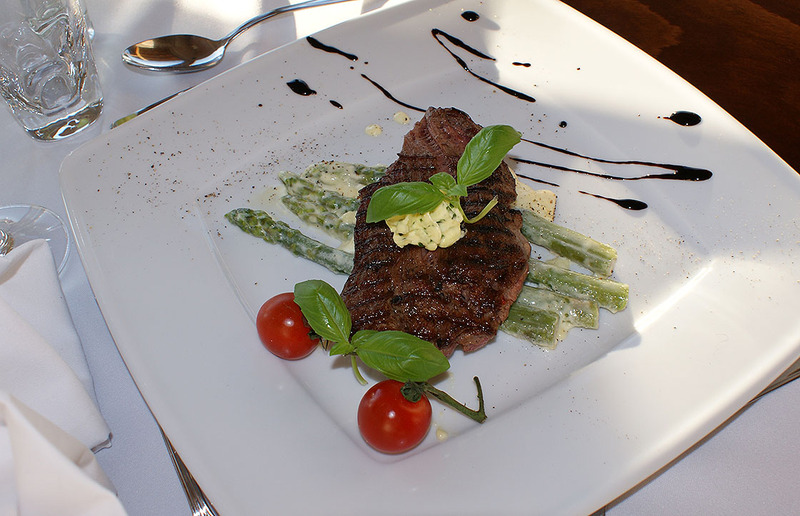 We offer differentiated and highest quality meals, care for all details and professional service. 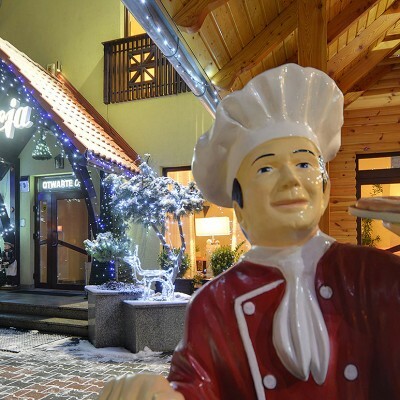 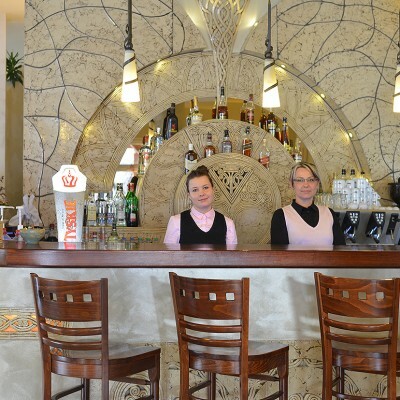 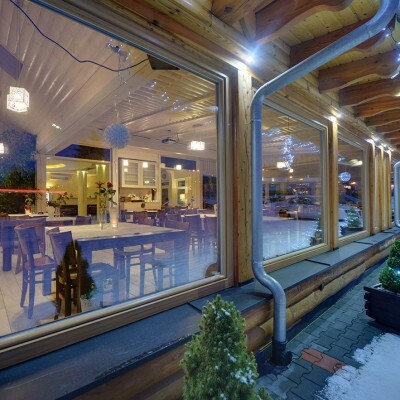 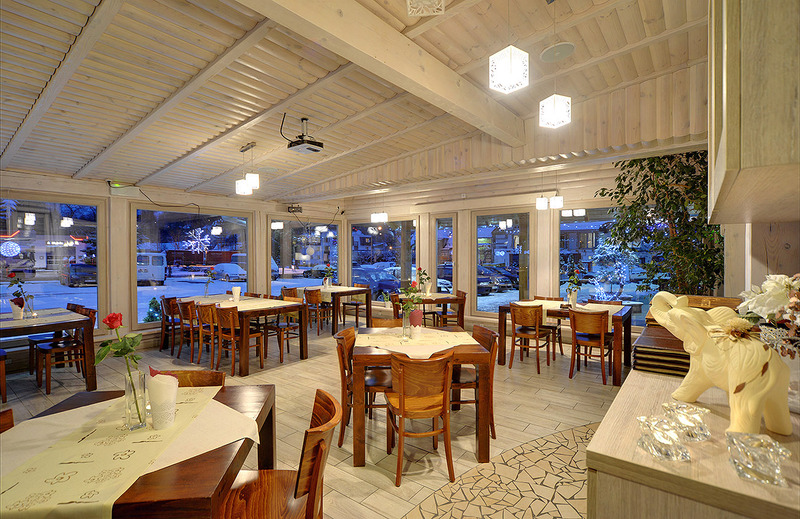 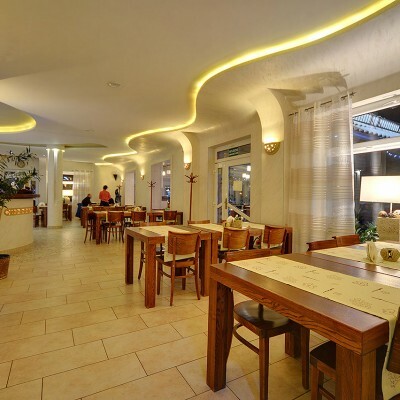 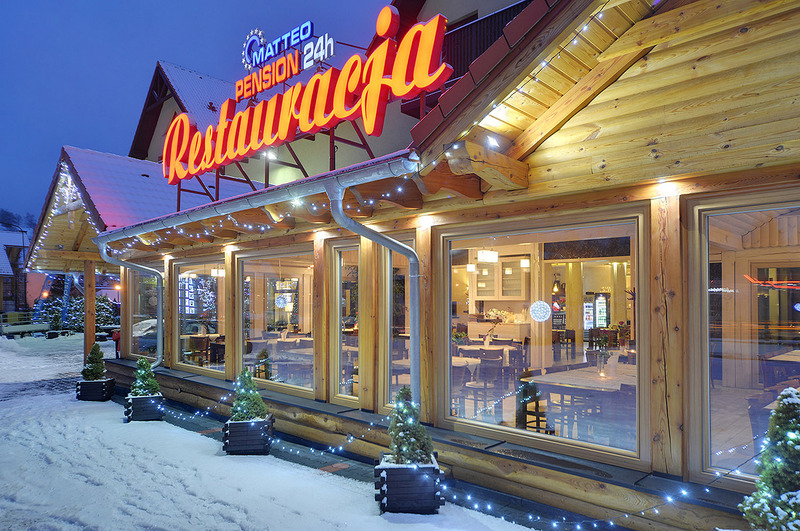 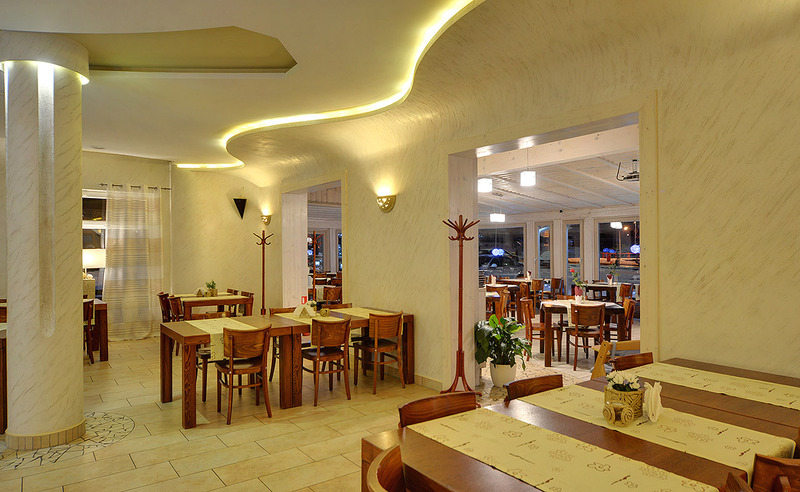 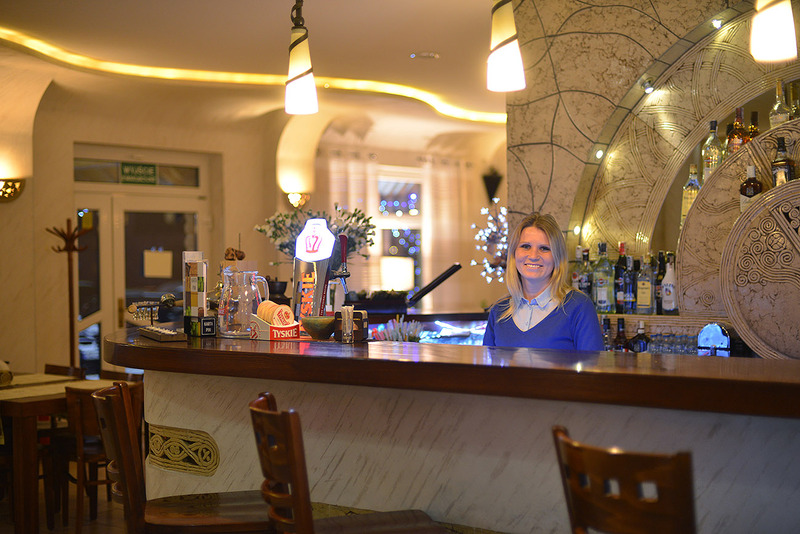 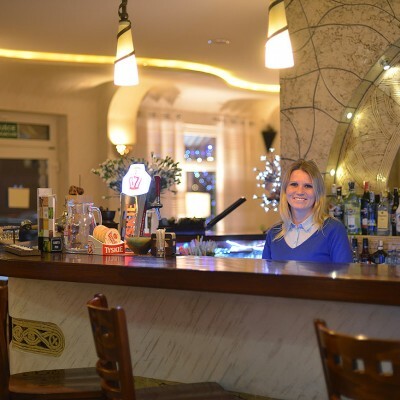 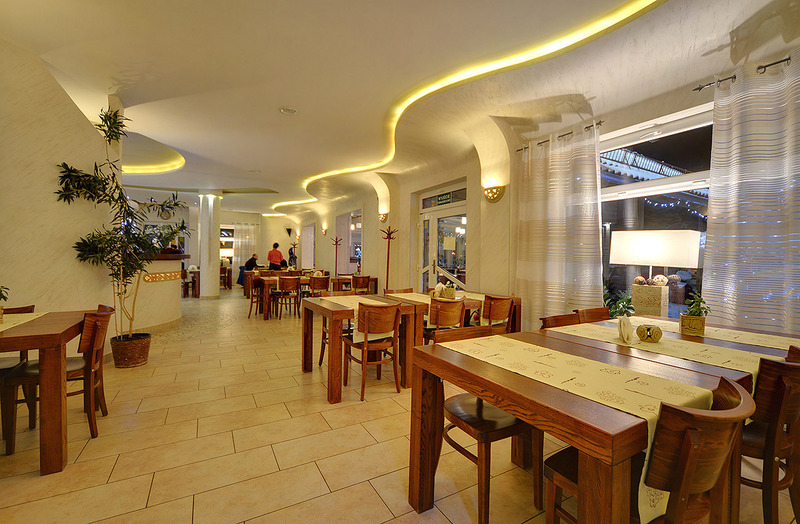 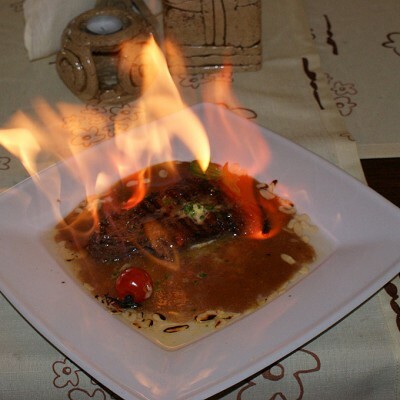 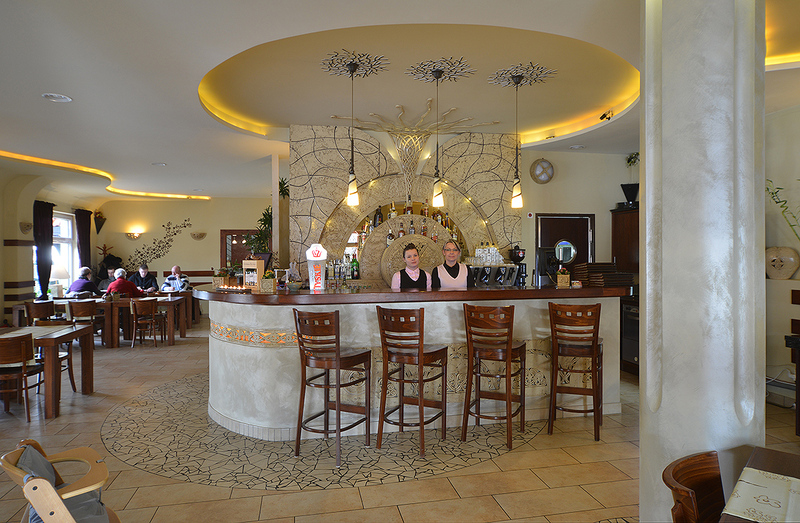 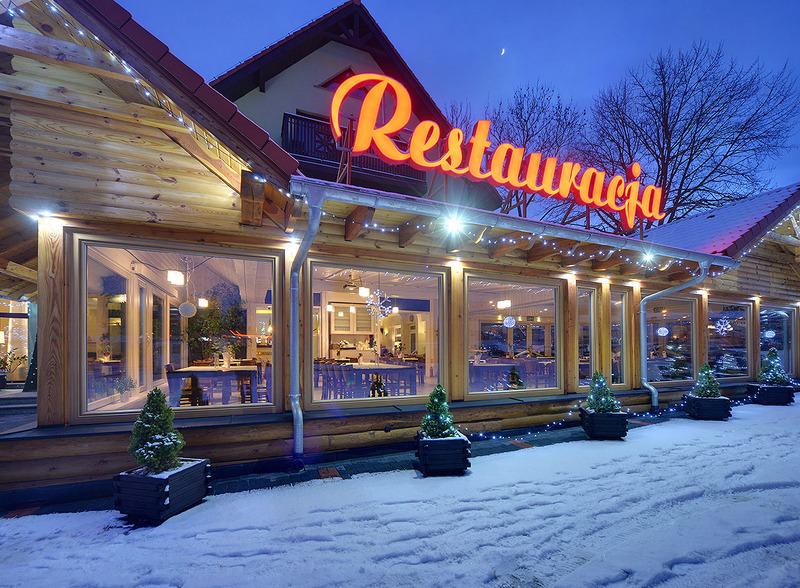 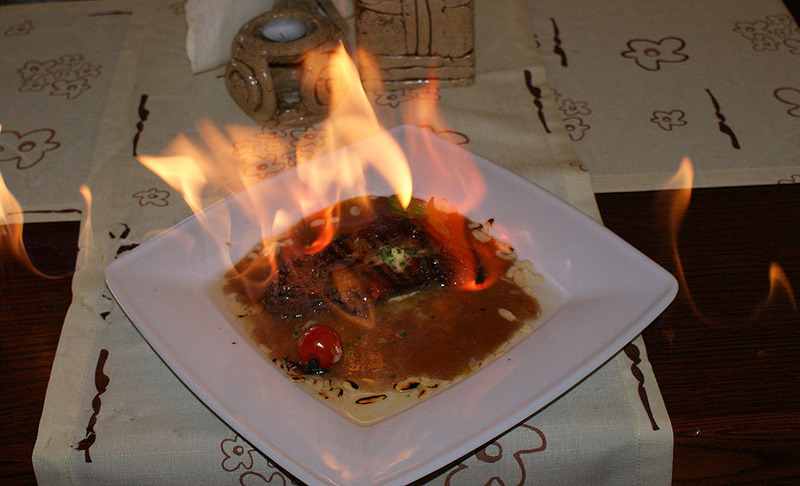 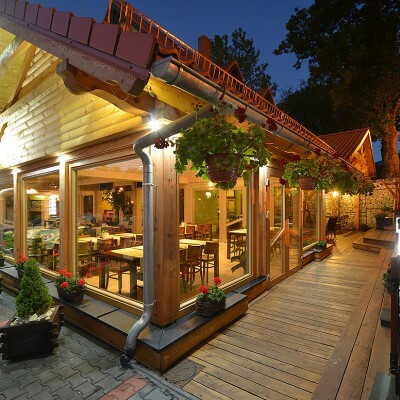 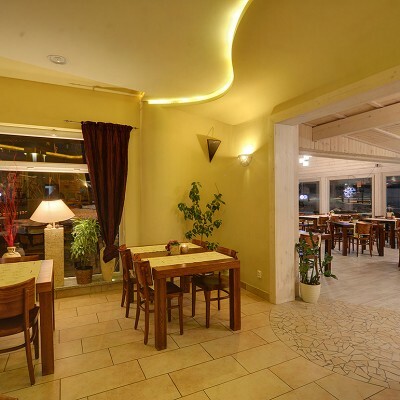 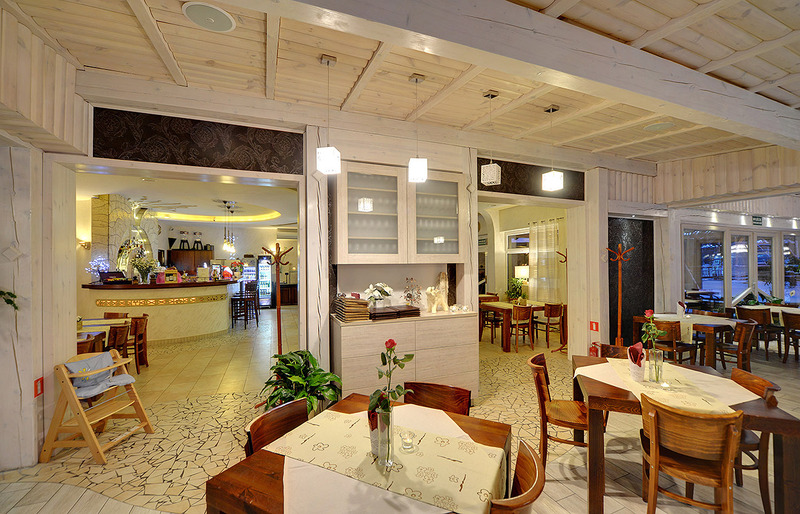 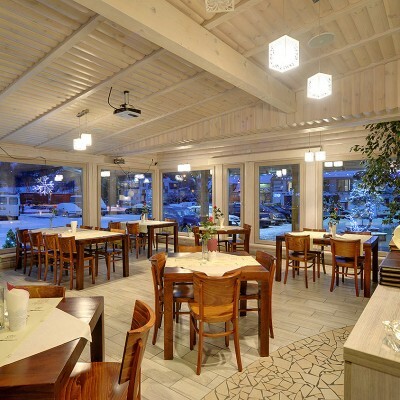 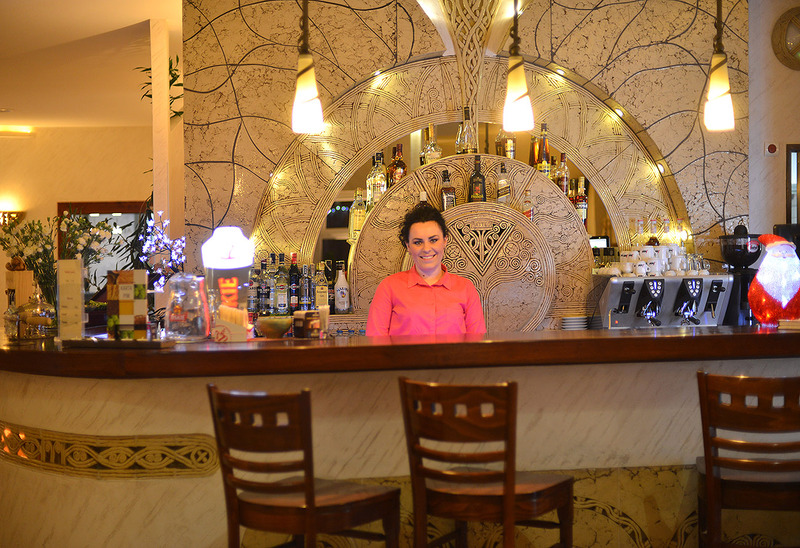 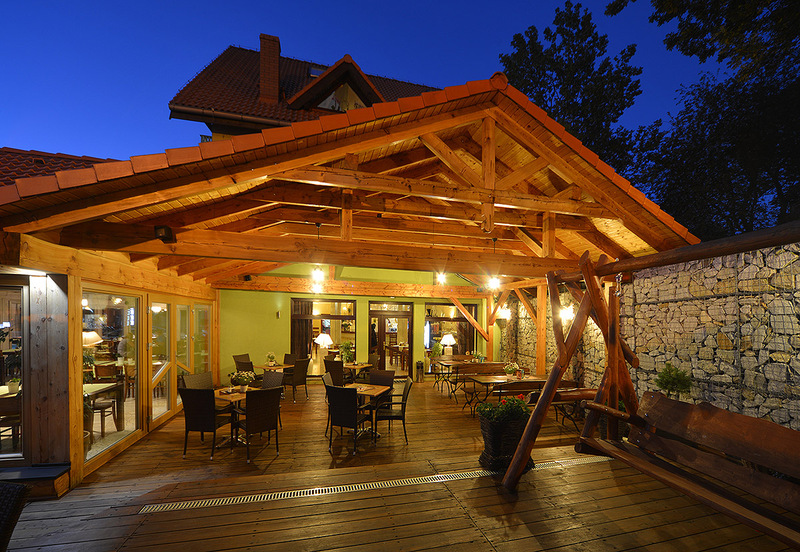 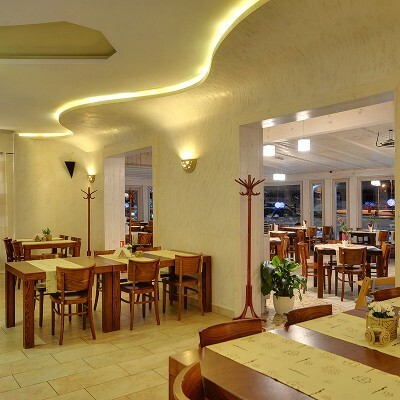 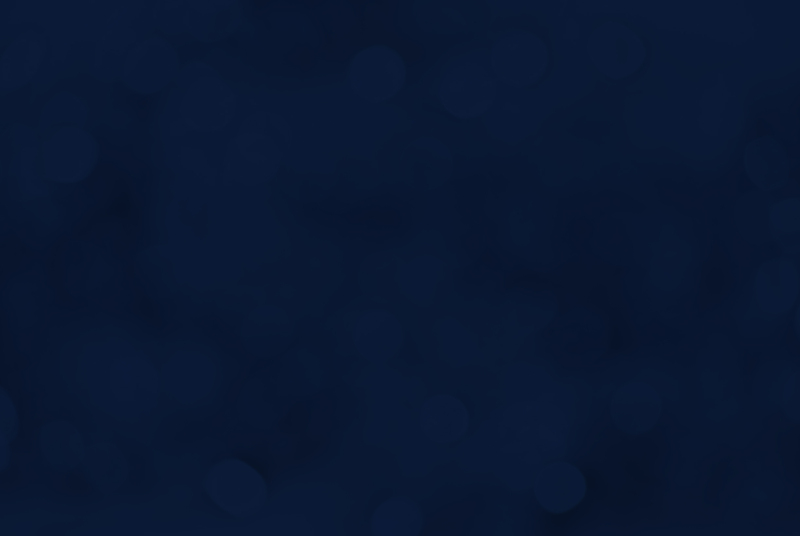 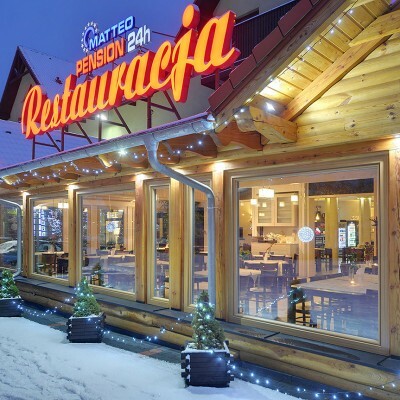 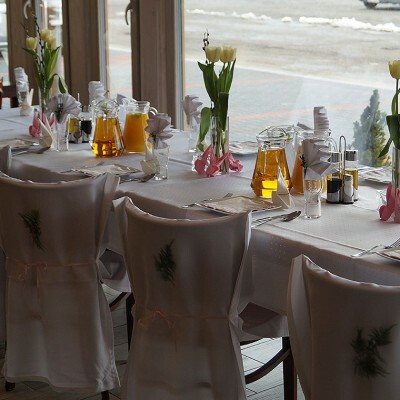 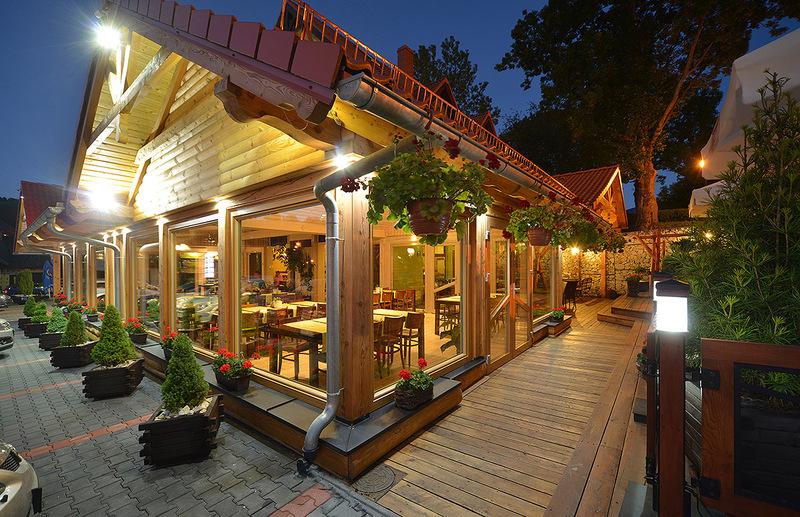 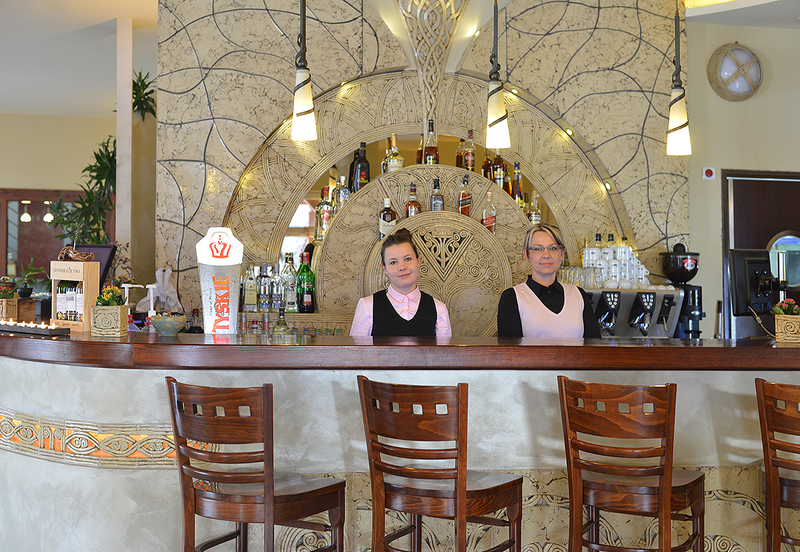 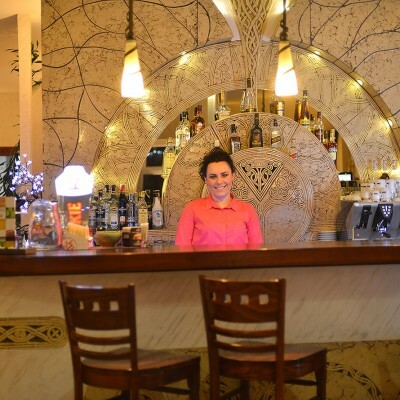 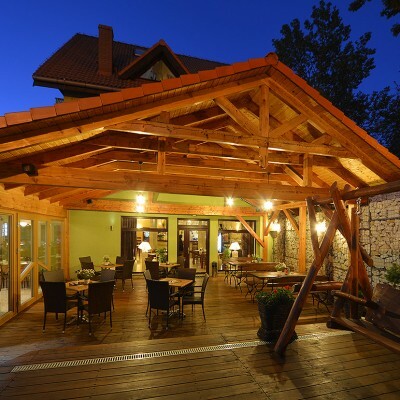 The wide selection of meals is based on old Polish and Italian cuisine. 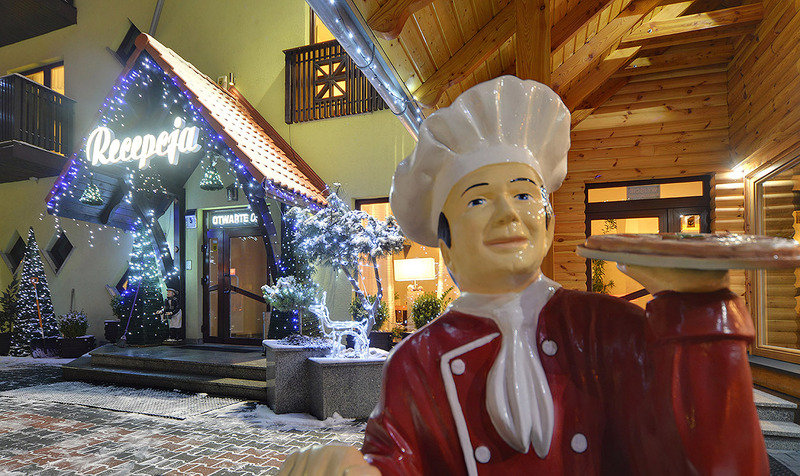 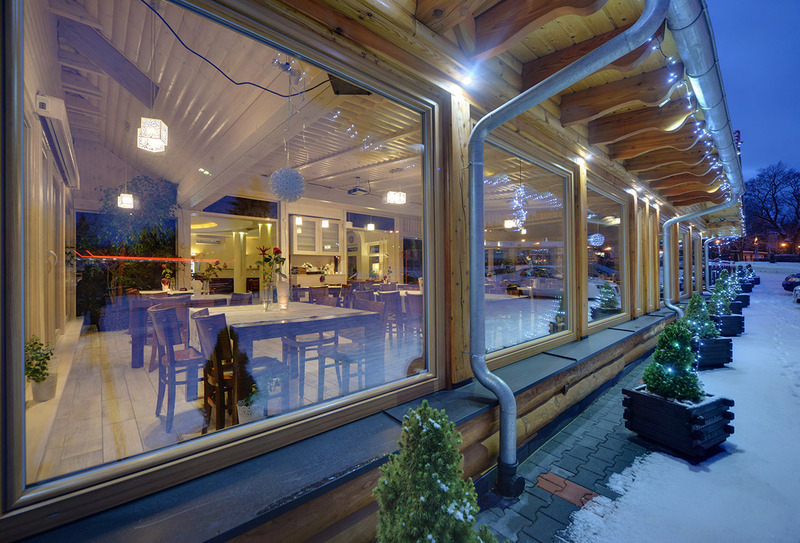 Traditional Polish cuisine will make you feel like home. 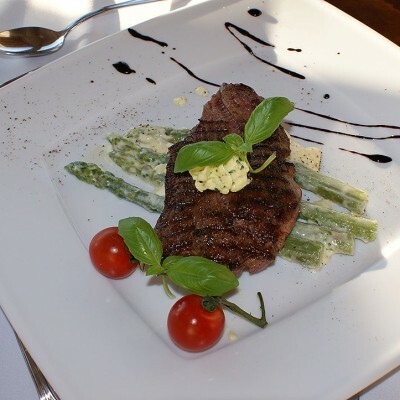 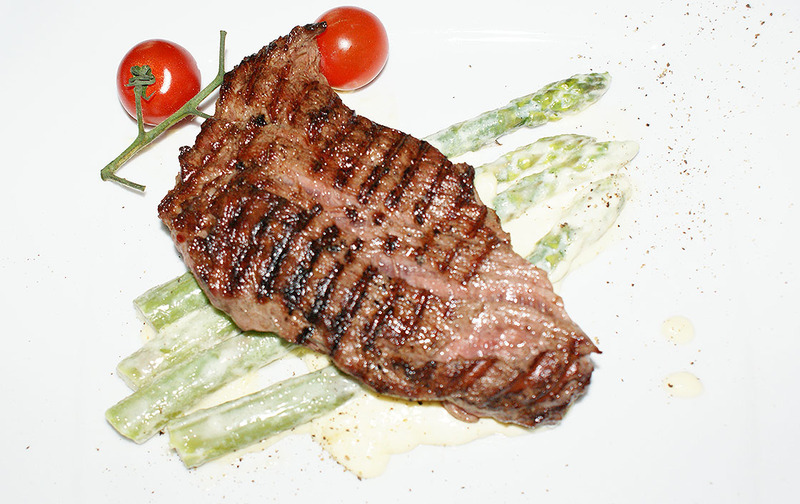 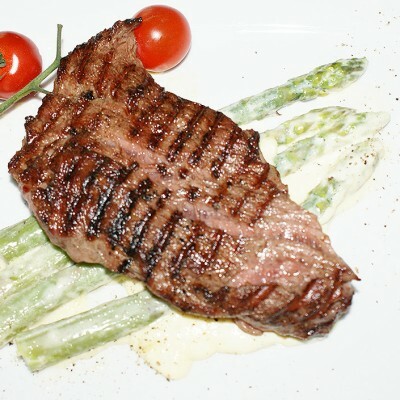 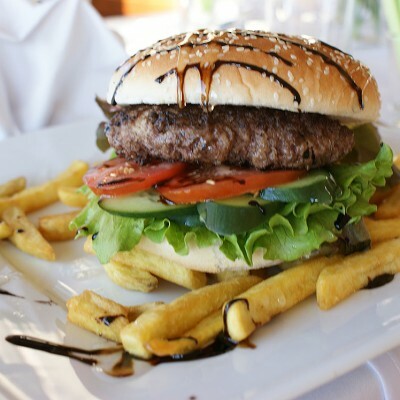 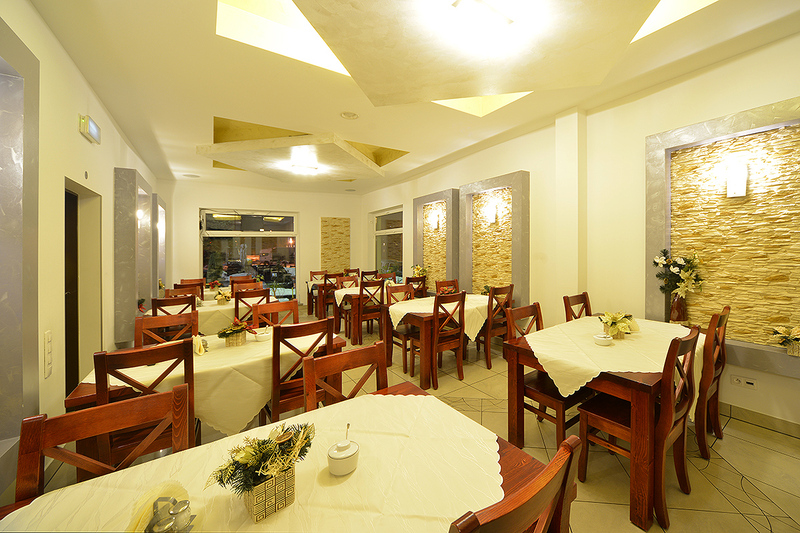 Rich menu and our specialties will satisfy even most demanding gourmets. 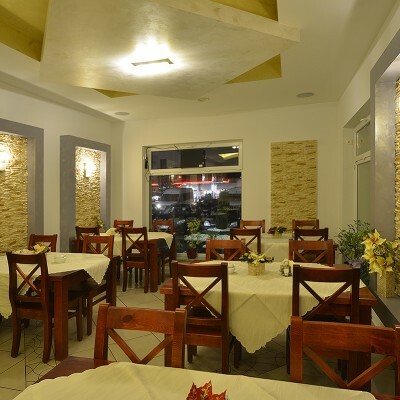 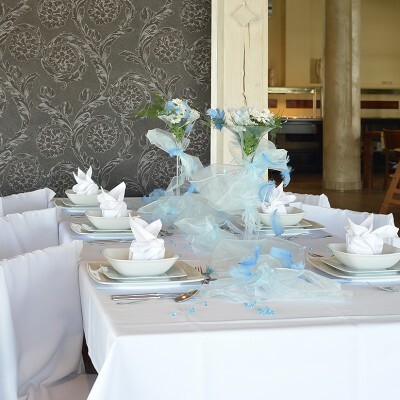 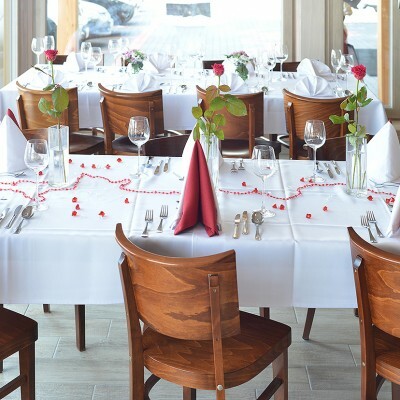 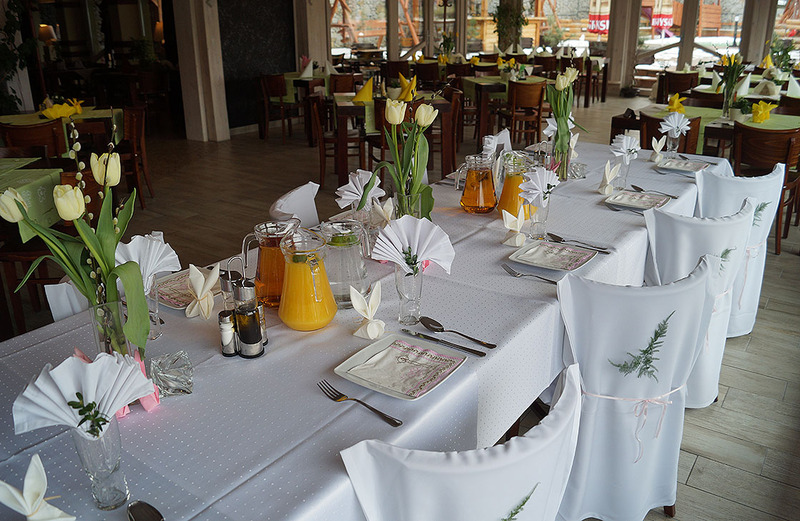 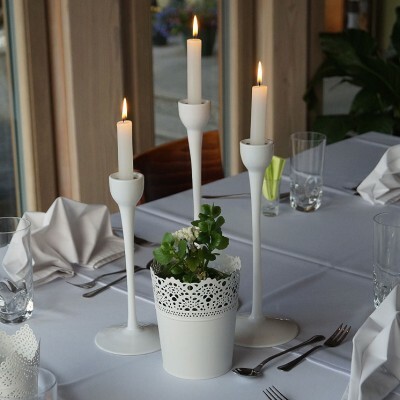 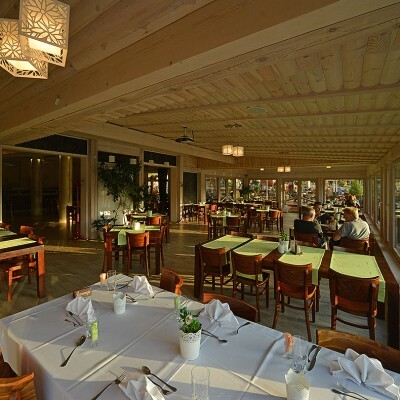 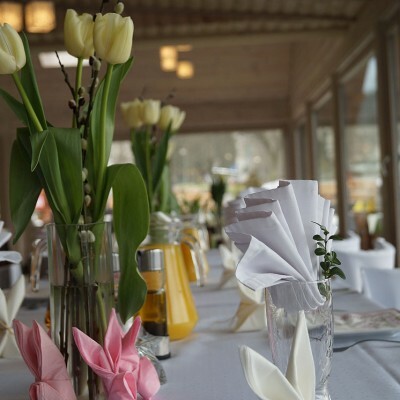 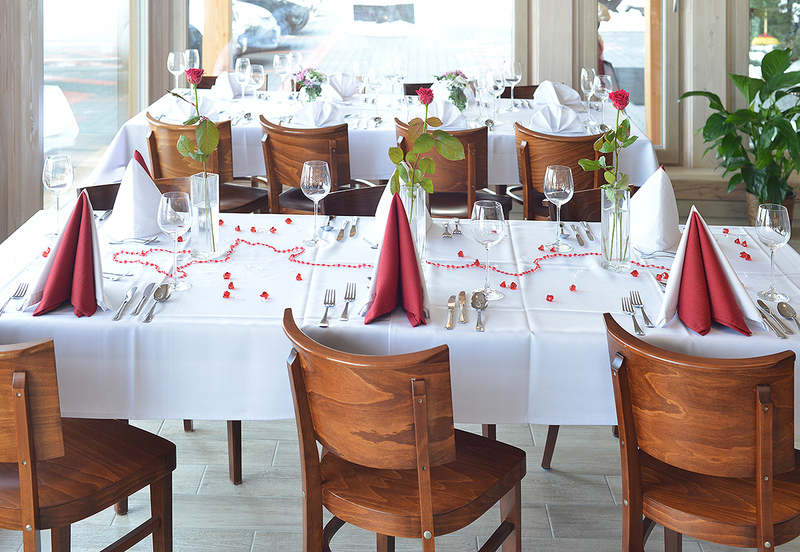 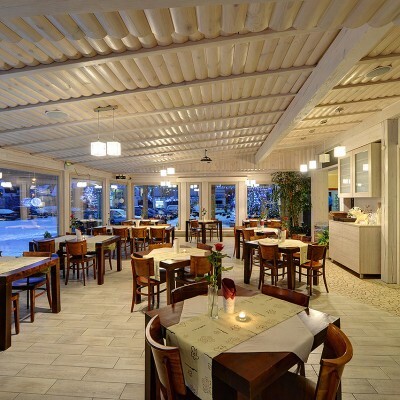 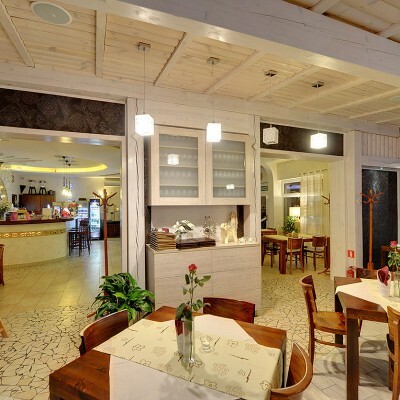 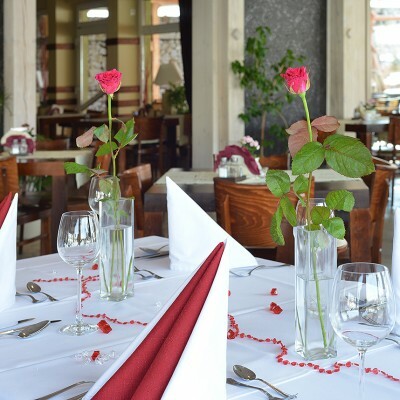 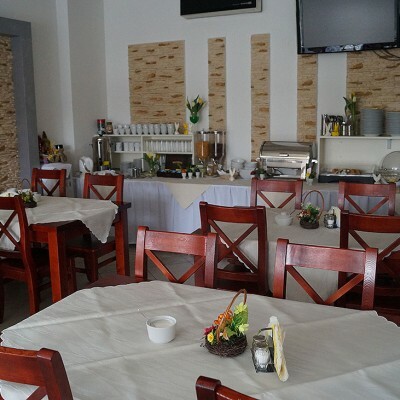 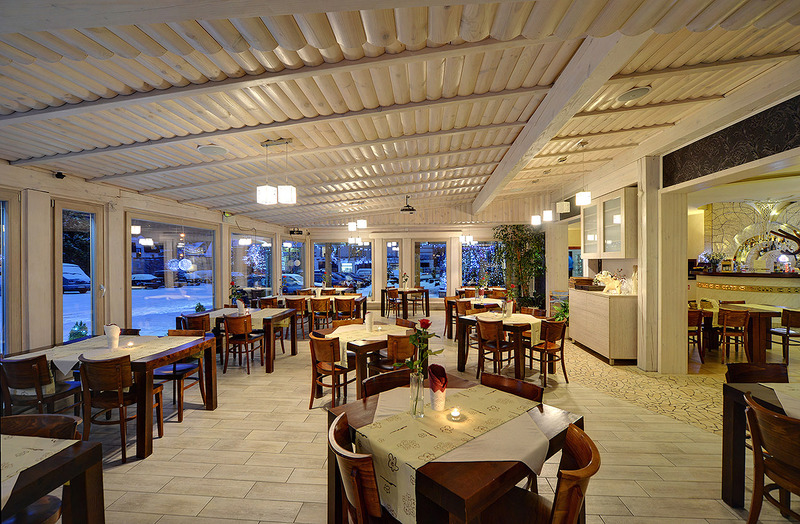 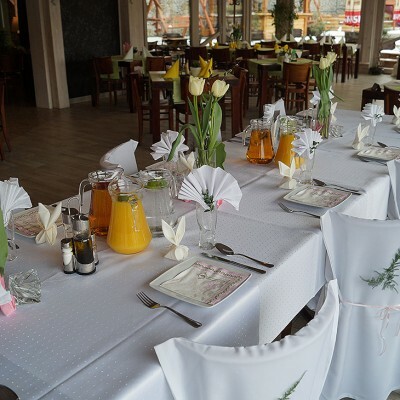 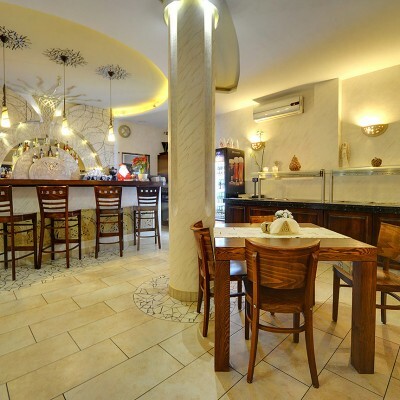 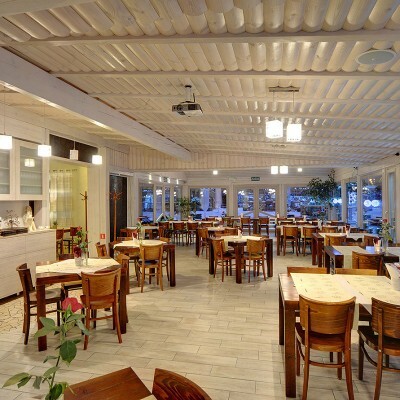 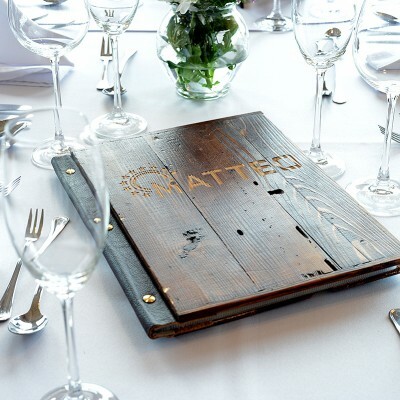 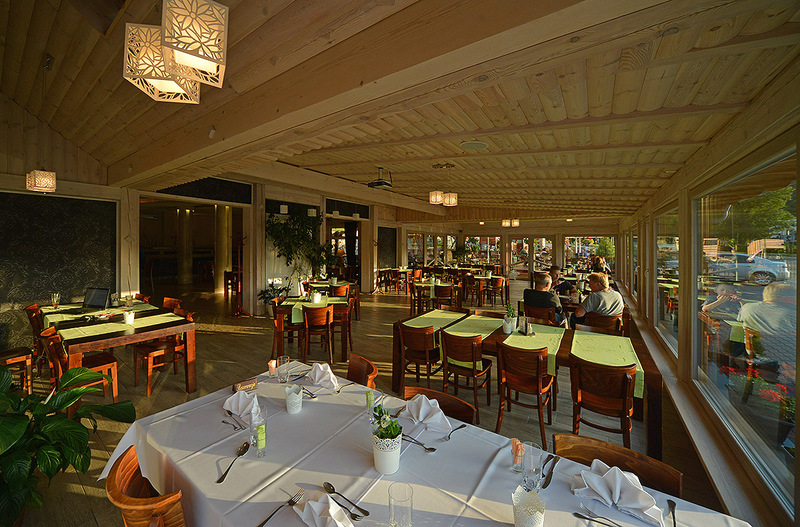 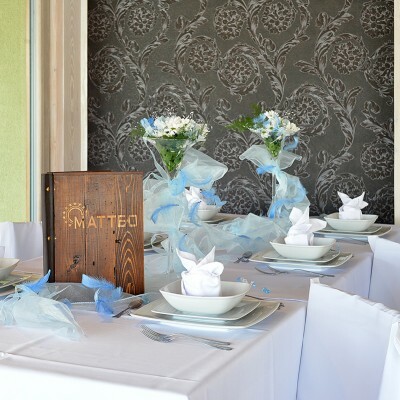 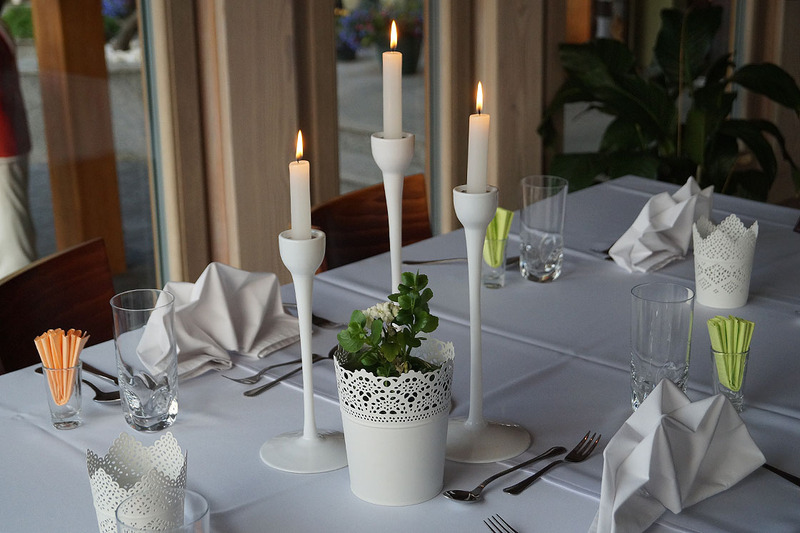 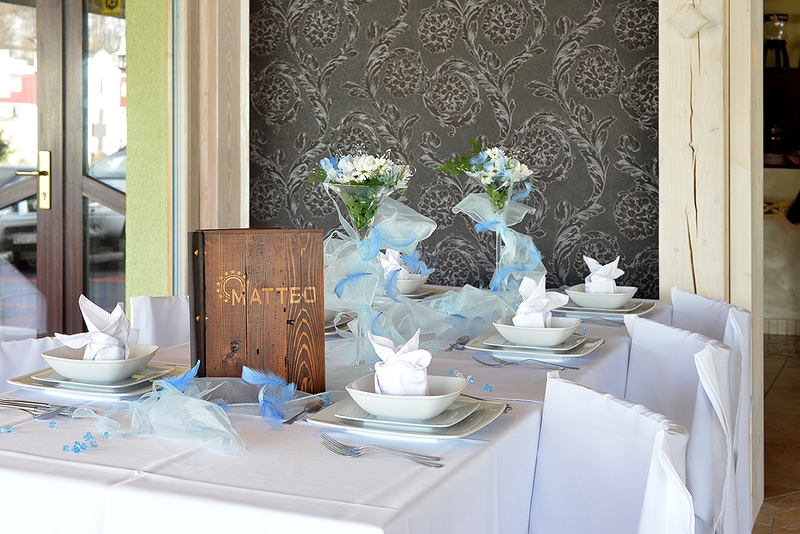 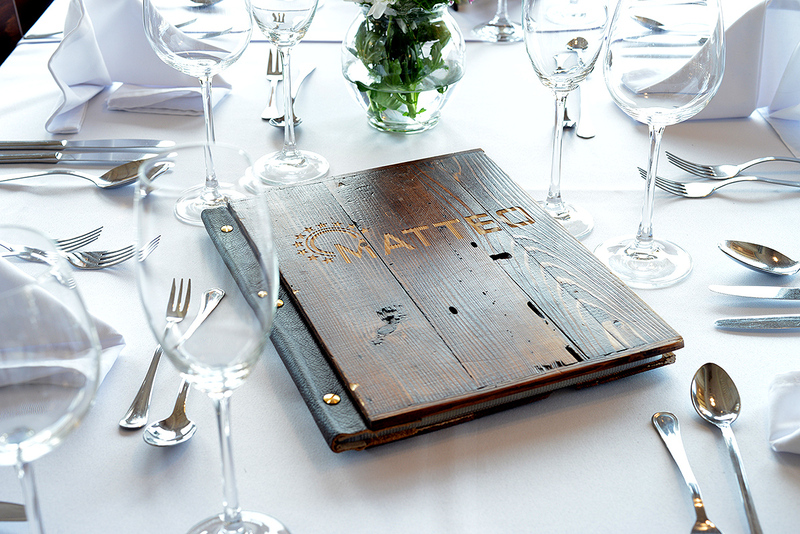 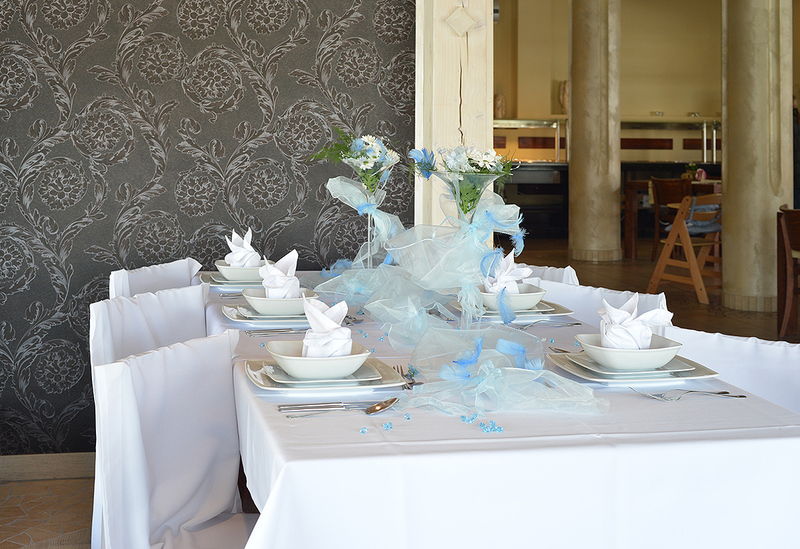 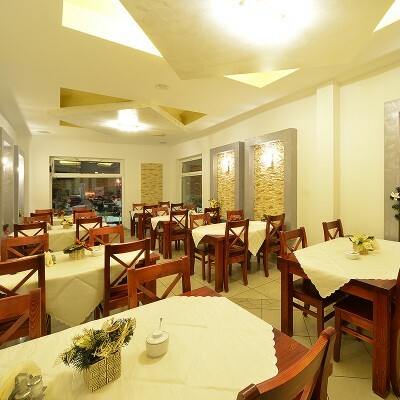 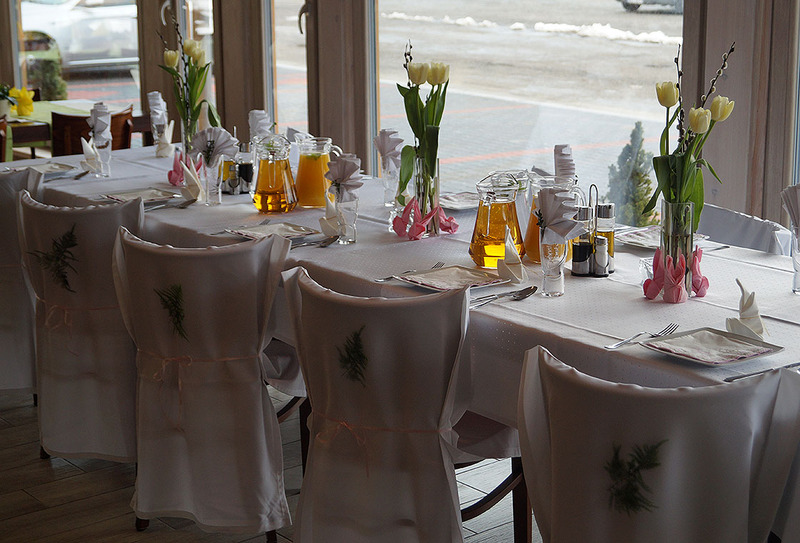 MATTEO restaurant is a place for family and business meetings and for special occasions. 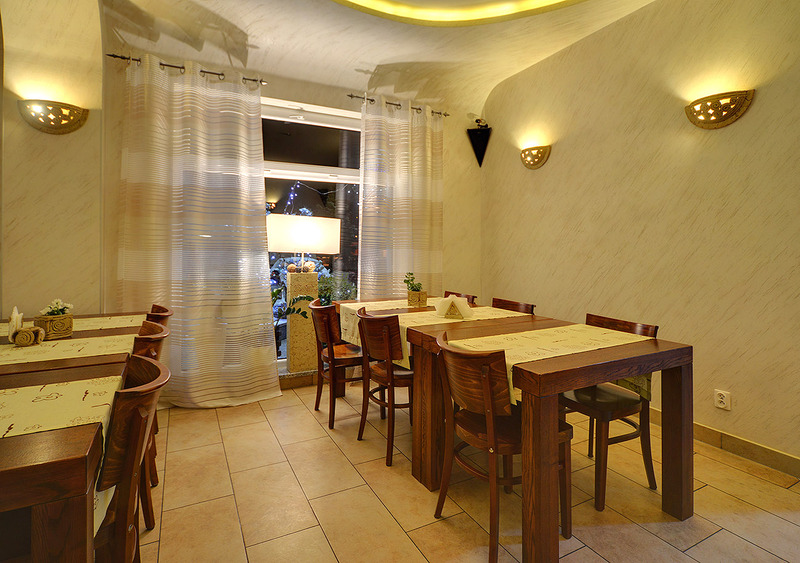 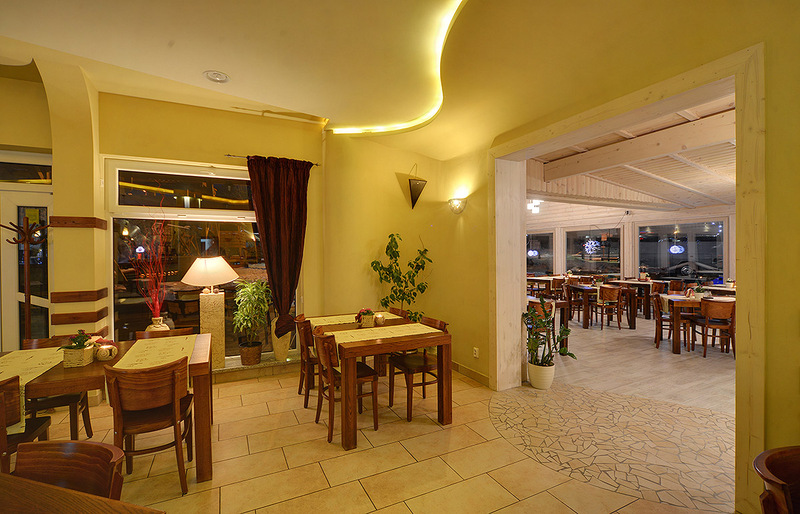 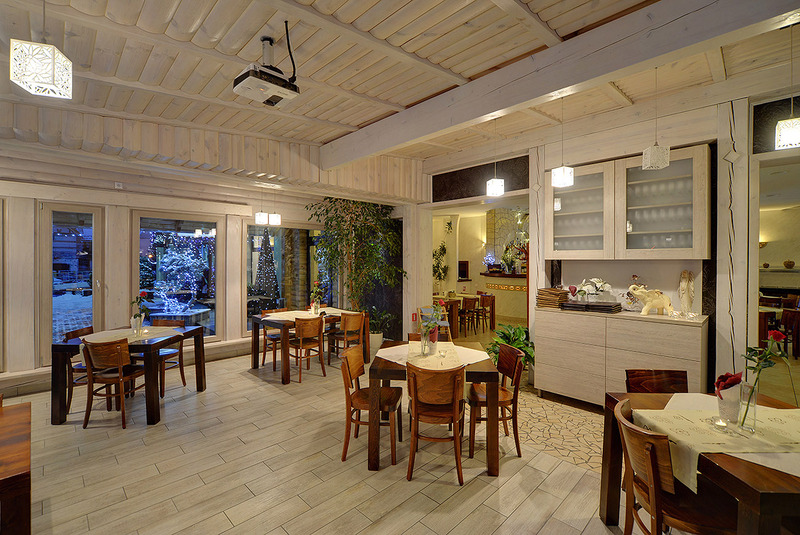 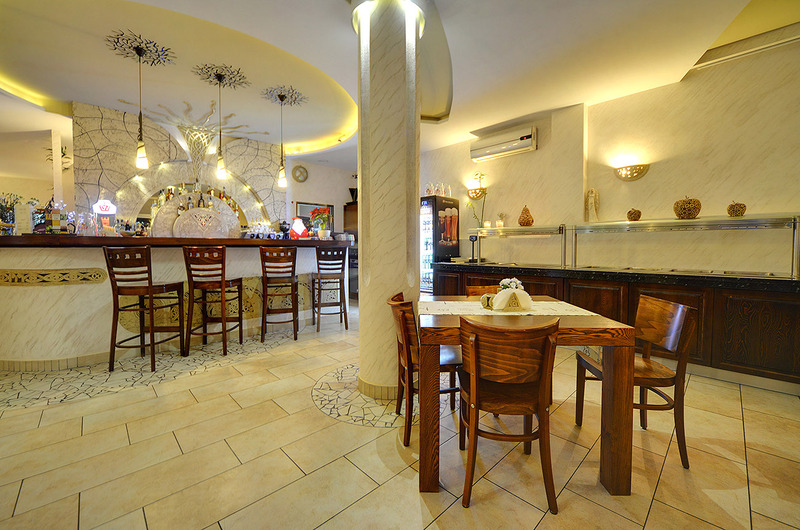 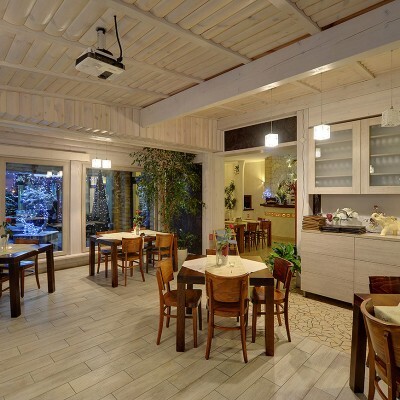 Our stylish and nice interior will make you feel really comfortable. 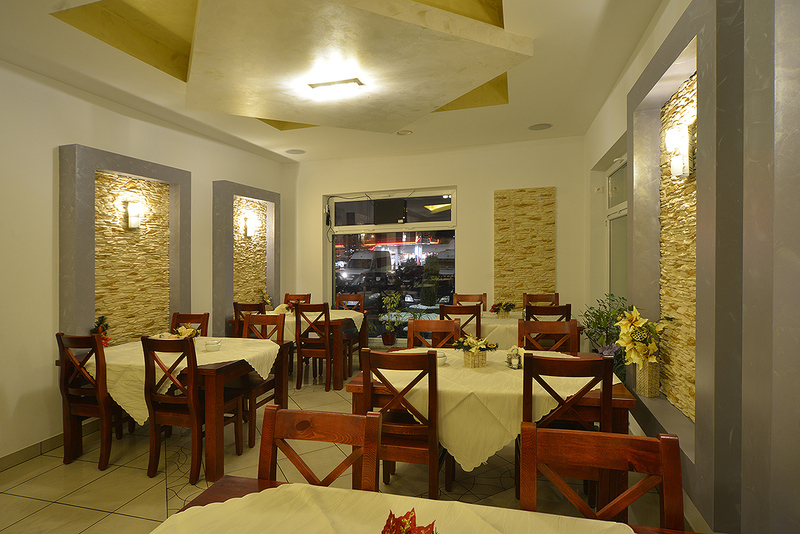 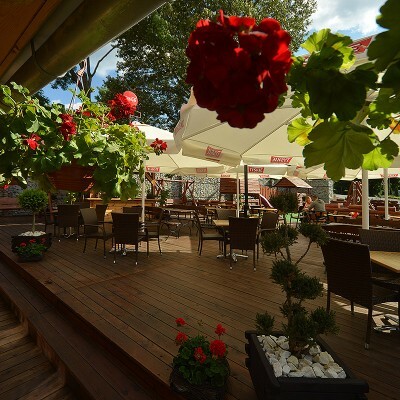 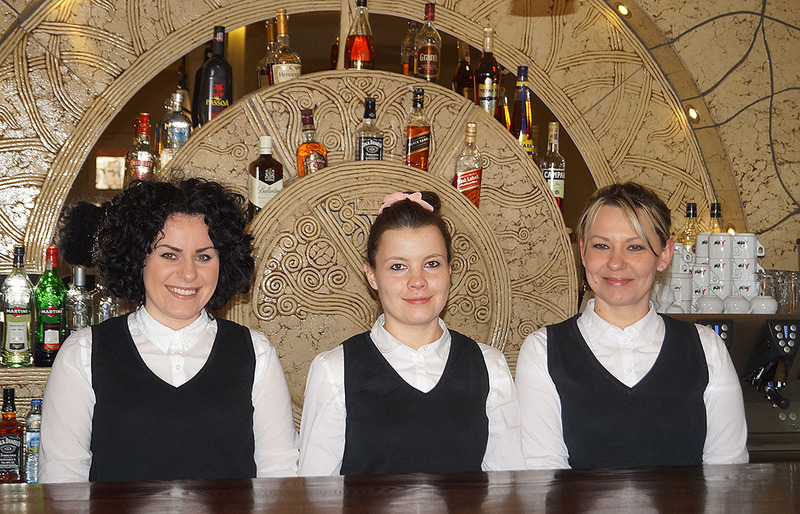 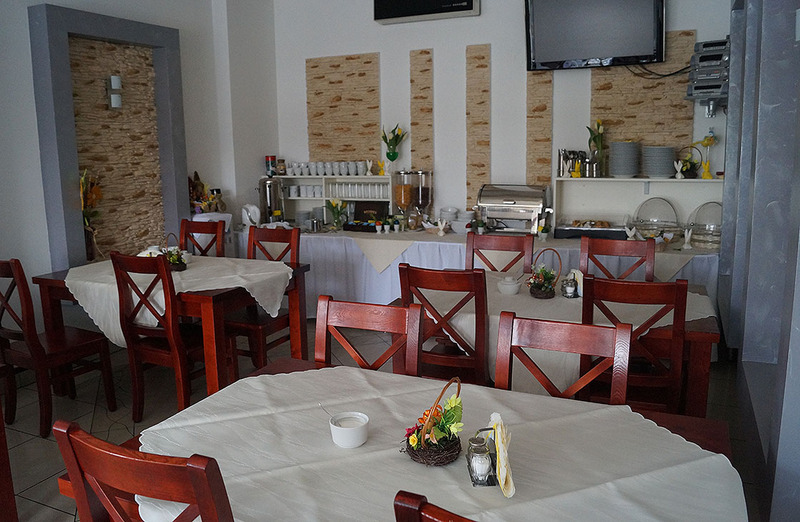 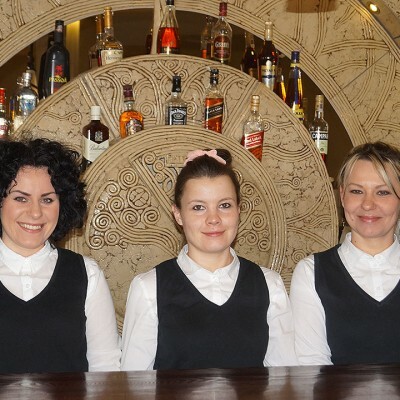 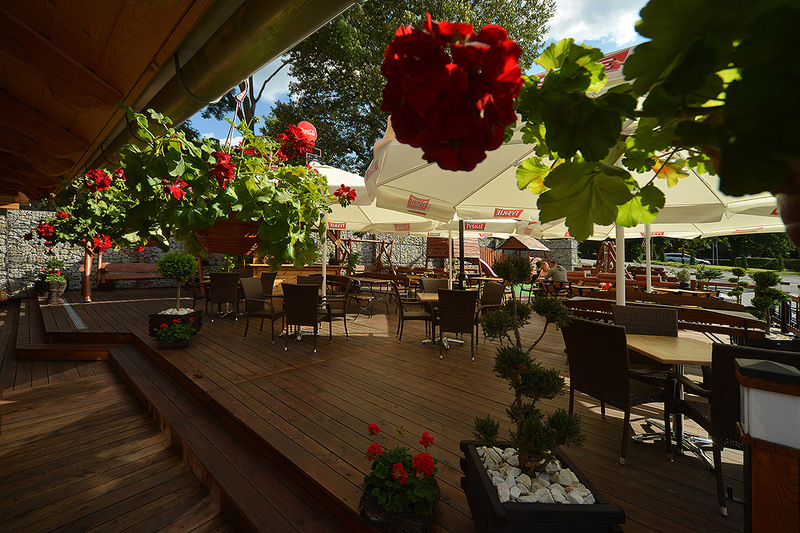 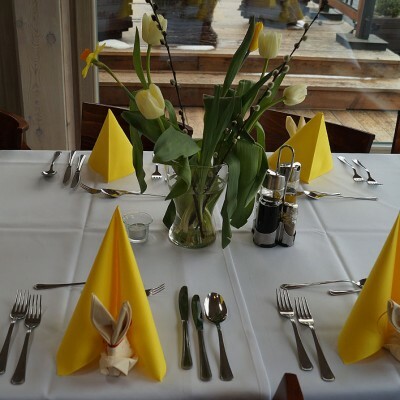 We would like to invite all who value friendly atmosphere and good cuisine. 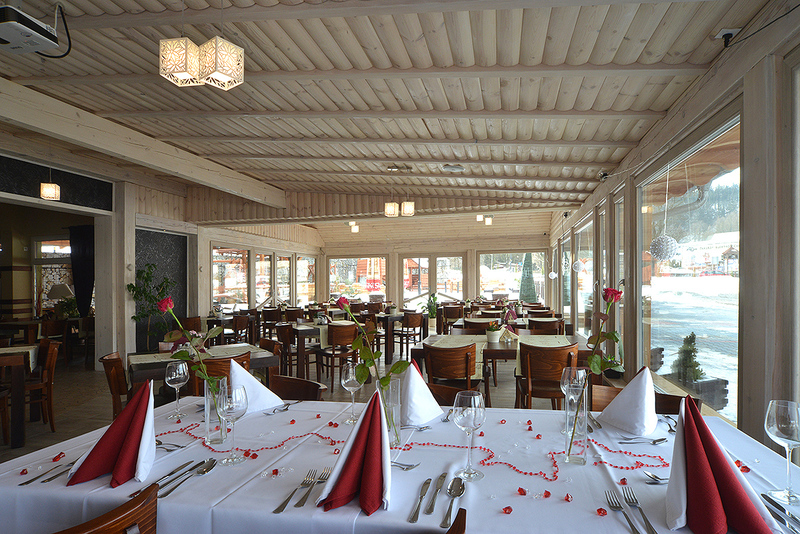 The restaurant is open everyday from 12.00 until the last customer. 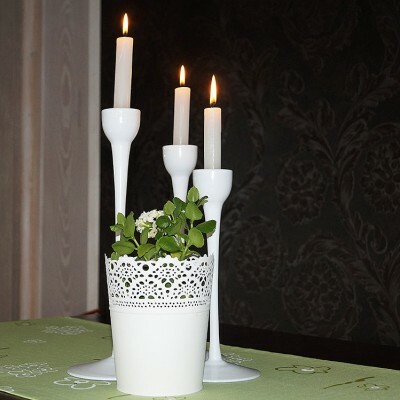 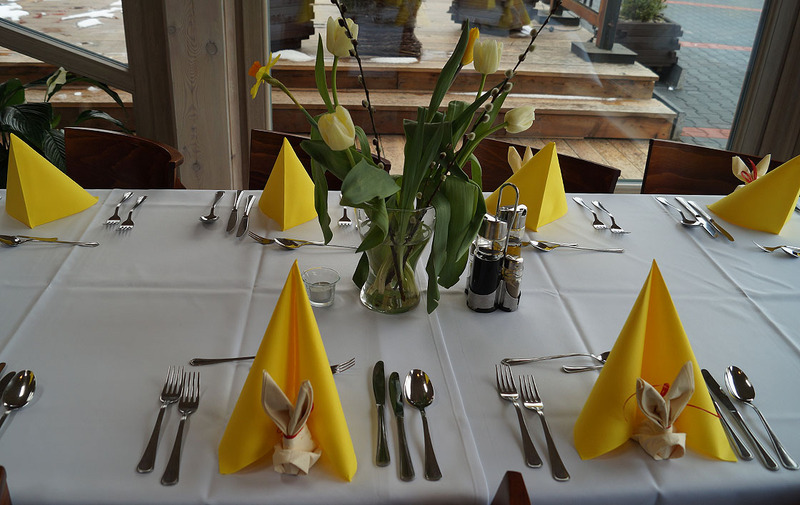 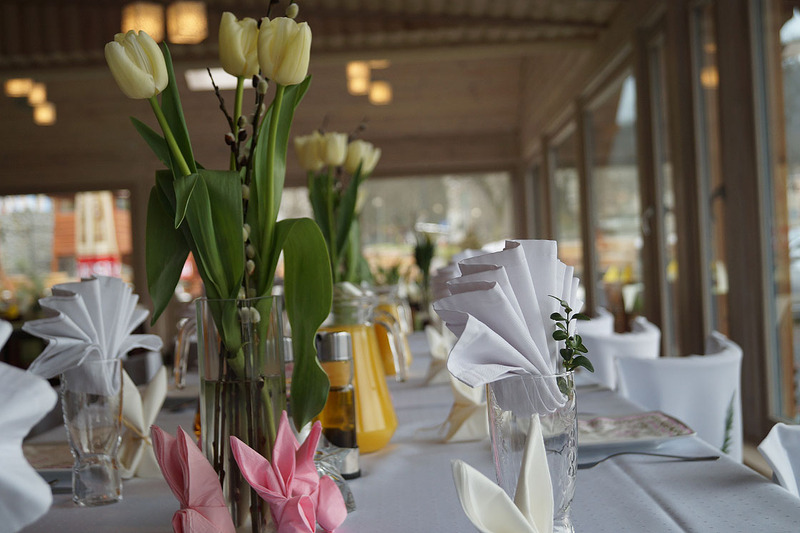 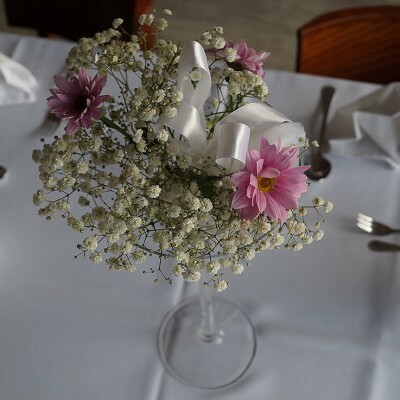 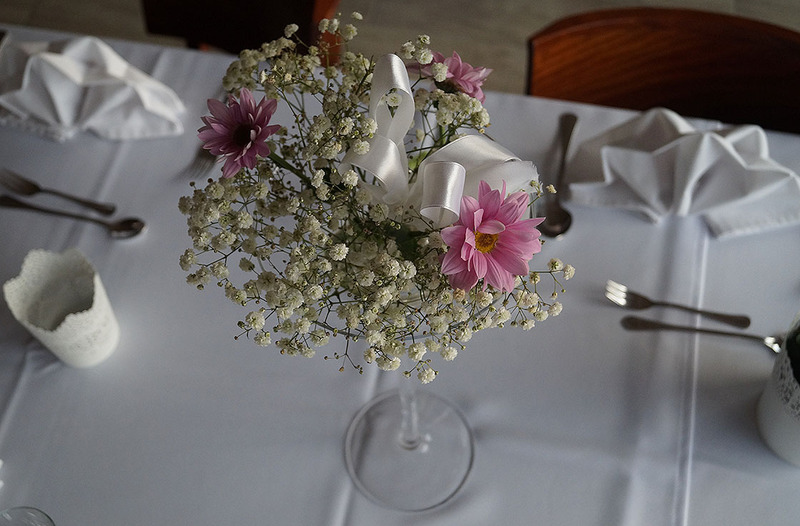 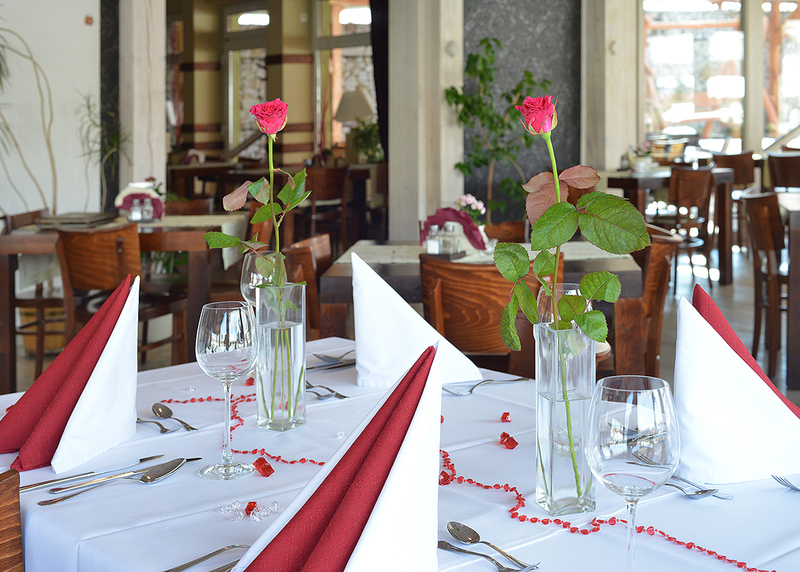 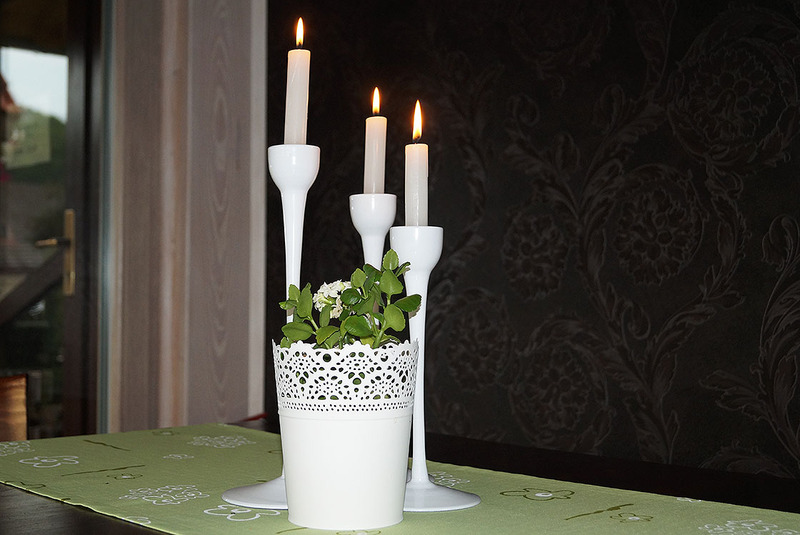 Wishing you all the best, we invite you to our restaurant.